So this year, carnival is whispering my name instead of the usual screaming of my name. I won't be attending since I wasn't moved by any of the costumes to the point of having to wear it come hell or high water, and the soca this year just seems like usual; nothing stands out except maybe Salty's "Rock it." But with or without the gracing of my majestic presence, carnival will go on, with all the fabulous friends, liming, jokes sharing, rum drinking, music pumping, big trucks booming, and bottom rolling. Just writing this has me rethinking my decision to go; carnival sweet you know. 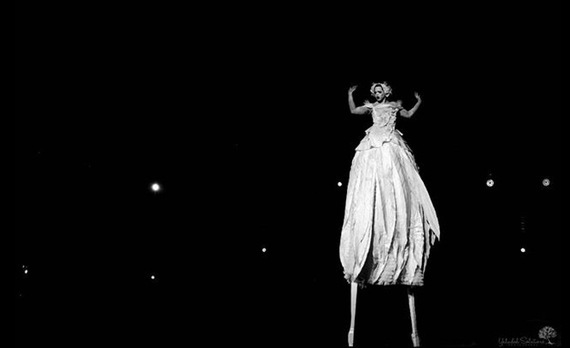 And as if that wasn't enough to reconsider my decision, along comes the absolute genius of Peter Minshall who blows my mind away with his Carnival King costume portrayal of "The Dying Swan" depicting Anna Pavlova's famous role. Now that is mas! Theatrical and creative are the only words that come to mind but these are even not worthy of describing this masterpiece, this art. Pic from @yahudah_solutions_photography on Instagram. The artistry displayed not just by the costume design, but by the dancer of the costume has left me in utter and unadulterated awe. The irony of a King Costume that essentially is a Queen, but is danced by a man obliterates all gender barriers. All it took was one artist, one piece of art, one genius to step out of social and gender normative boxes once again. I had no idea I could still be so excited for mas, that my heart could still skip a beat for a costume. It's culturally affirming to see mas that makes a statement. 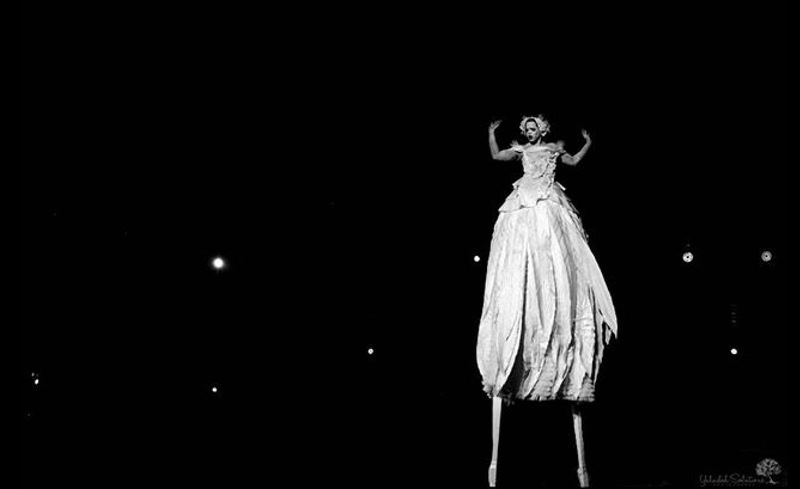 I have included the video of this masterpiece in motion, as well as some of the other costumes that made an impression on me, the songs that stand out and pan arrangements that have made an impact. I also included some songs from 2015 which for me was a stronger soca season. I hope you enjoy them as much as I have. 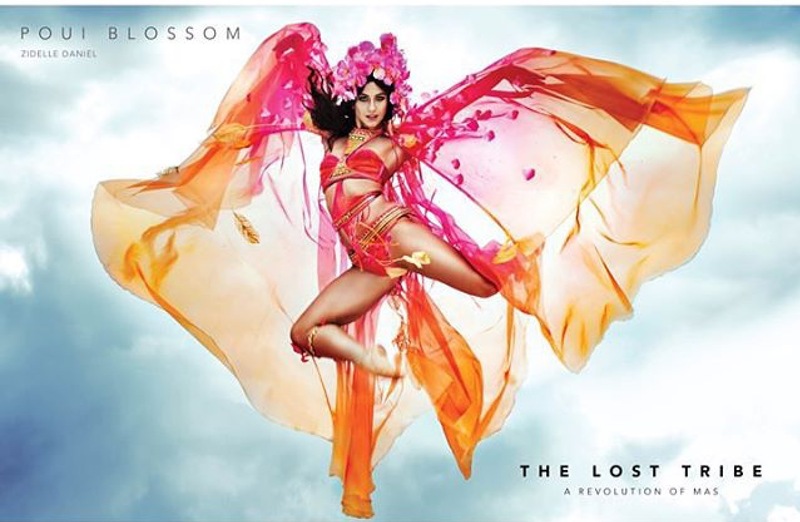 Soca for 2016, my only favorite, Salty's "Gyal meets brass." My Favorite Soca Song for 2105, although I am not a fan of this carnival band's (TRIBE) committee registration.